We are really pleased to be celebrating another successful year of record results! 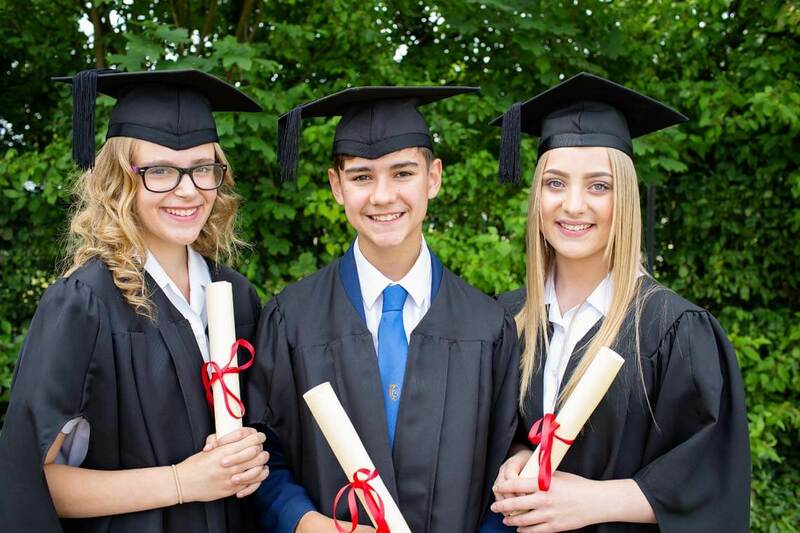 59% of students achieved A* or A grades or equivalent and 98% A*- B grades – this is phenomenal considering the greater emphasis on final examinations rather than coursework. We are delighted to be offering the International Baccalaureate Careers Related Programme and a range of vocational qualifications which include academic courses such as Psychology, Maths and History as well as employability skills. At Aylesford we ensure students follow pathways that are suited to the individual and we provide excellent bespoke careers advice and guidance to help students plan their next steps. Many will be going to university and have secured a place, studying a wide range of courses. We have students opting for courses in subjects such as Osteopathy, Finance, Criminology, Graphic Design, Music, and Art. Our students have elected to study at a wide range of Universities such as Southampton, Canterbury, Kent and UCA. We have been thrilled to see an increase in the number of students successfully gaining apprenticeships. Almost 30% of our students are starting apprenticeships at excellent companies such as Redrow, Waterloo and Magnus Search. As Headteacher at Aylesford School, I am very proud of all students and staff and these results are a true testament of the courage, confidence and character that we strive for at Aylesford. Congratulations to all of our students receiving examination results today and best wishes for the future! Please click here to see 2018 GCSE exam results.